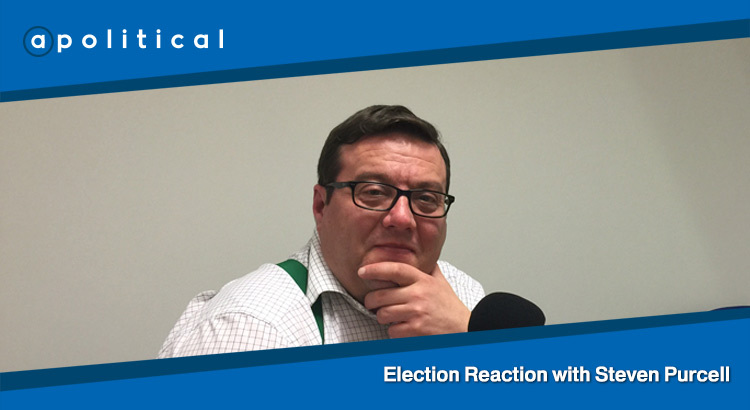 In Episode 40 of Apolitical we are joined by Steven Purcell, formerly the Leader of Glasgow City Council, to discuss the outcomes from last week’s Scottish Parliament elections. 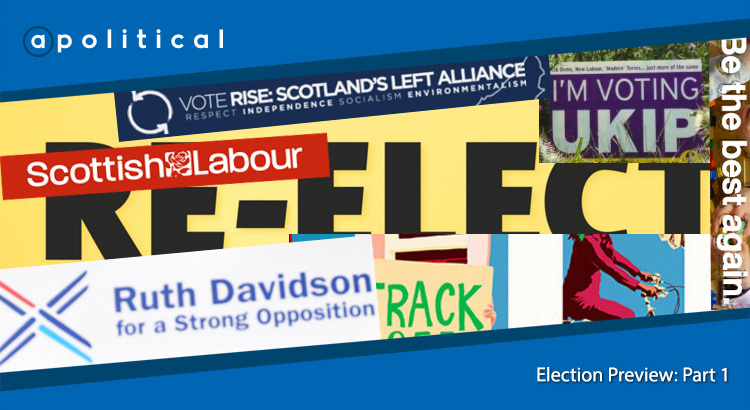 In Episode 39 of Apolitical we welcome back Carolyn Scott, James McEnaney and Ian Dunn for more discussion of the parties contesting this year’s Scottish elections. In this episode we look at some of our preferred policies and the best-case electoral scenario for each of the parties. In Episode 38 of Apolitical we welcome former guests Carolyn Scott, James McEnaney and Ian Dunn to discuss the parties contesting this year’s Scottish elections. In this episode we consider each party’s policy platform and look for the problems and challenges they are likely to face.